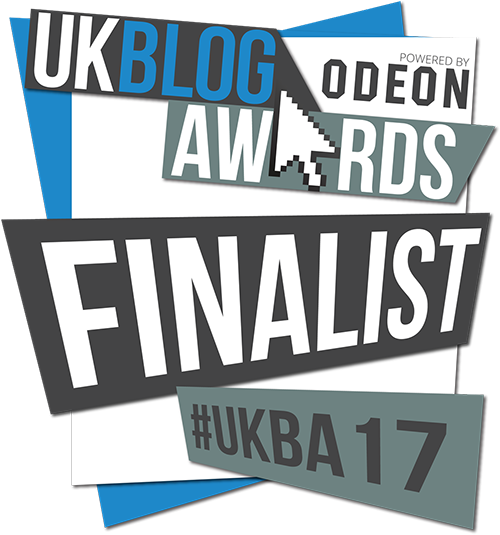 Confessions of a Literary Traveller – Shannon McKenna Schmidt.. So, you’ve written the book on novel destinations. Why did you want to write this? What did you cover? 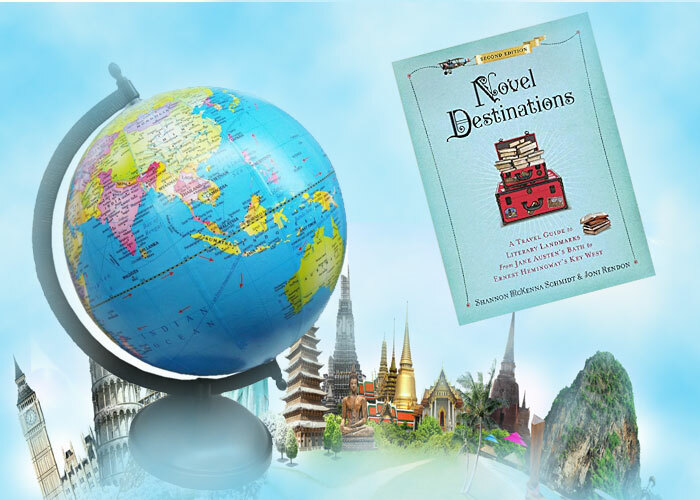 I teamed up to write Novel Destinations with a friend, Joni Rendon, a fellow bibliophile and avid traveler. We were each taking a literary-related trip around the same time and realized we had a common theme. I visited Louisa May Alcott’s home, Orchard House, in Concord, Massachusetts, with my mother, sister, and niece. Joni was heading to Dublin and had planned an itinerary that included James Joyce sites, the Dublin Writers’ Museum, and a literary pub crawl. Shortly after that, the idea was cemented when we took a trip together to the West Yorkshire moors that were home to the Brontë sisters. Early in the research process, it became clear there was such a wealth of material and so many wonderful places related to classic writers that we decided to focus on those locations. Due to space constraints the book primarily features literary landmarks in the United States and Europe with a few outliers worked in here and there, like the Anne of Green Gables sites on Prince Edward Island in Canada, which was added to the second edition of Novel Destinations by popular demand. Content in the book is arranged by theme, with lots of anecdotes and stories to make it an appealing read for armchair travelers as well as those who plan to take to the road. Which modern book would you like to take and travel to a place? Why? 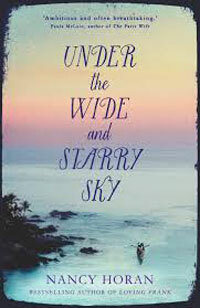 A recently published favorite is Under the Wide and Starry Sky by Nancy Horan, which has adventure and romance, lovely writing, and a literary angle. 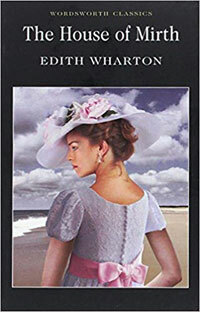 It’s a novel featuring Scottish writer Robert Louis Stevenson and his American wife, Fanny Osbourne, and follows their remarkable life together, which took them to such varied landscapes as an art colony in France, the coast of England, an abandoned mining camp in California, New York State’s Adirondack Mountains, and the South Seas. A destination high on my literary travel bucket list is Apia, Samoa, where Stevenson spent his last years and his house is now a museum. Another bucket list destination is also an island: Guernsey in the English Channel. 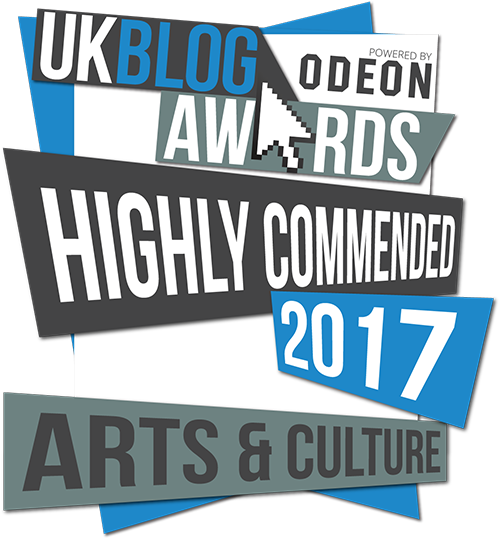 It’s the setting for The Guernsey Literary and Potato Peel Pie Society, the story of a group of residents who form a book club as an alibi while the island is occupied by Nazis during World War II. (When I go, I’ll be sure to use The Book Trail’s guide!) Bonus: The house on Guernsey where Victor Hugo lived in the 1800s while in self-imposed exile from France (for political reasons) is a museum and open to the public. Does the book or the desire to go to a destination come first? It definitely works both ways for me. Wuthering Heights and its wonderfully vivid and atmospheric descriptions of the moors inspired my trip to West Yorkshire. Then, after visiting the Ngaio Marsh House in Christchurch, New Zealand, I read A Man Lay Dead, her first mystery novel, published in 1934 and featuring British police inspector Roderick Alleyn. There are an additional 31 books following his detecting adventures from England’s canals, country houses, and pubs to the streets of Rome and New Zealand’s snow-covered mountains. 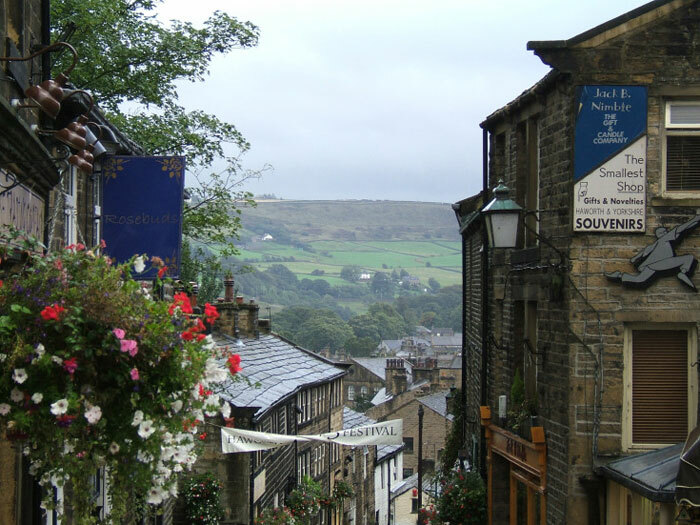 Favourite literary locations from a past author. 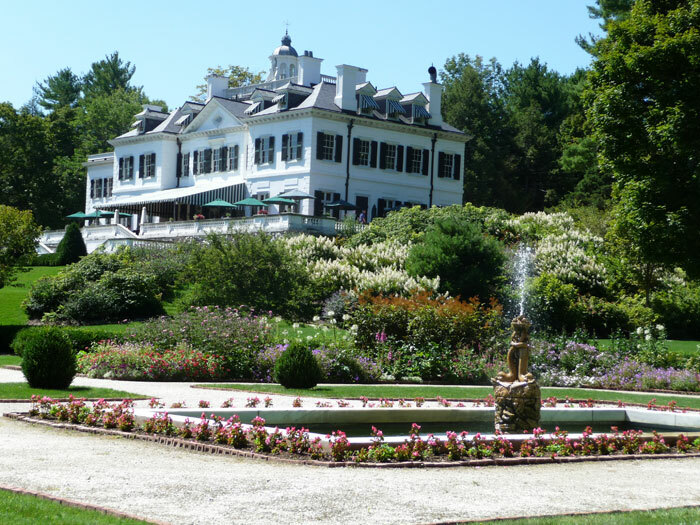 Edith Wharton’s grand estate in the Berkshire Mountains is a memorable place. In addition to crafting Gilded Age fiction, she had a talent for architecture and landscape design. She designed the three-story, 42-room mansion and its elaborate French- and Italianate-style gardens. Wharton told a friend, “Decidedly, I’m a better landscape gardener than a novelist, and this place, every line of which is my own work, far surpasses The House of Mirth.” It was in an upstairs bedroom suite overlooking the gardens that she wrote The House of Mirth, the novel that launched her into literary superstardom. Another standout for me is Agatha Christie’s Greenway, in Devon, where she entertained lucky guests in the drawing room with readings from her newly completed manuscripts. The 18th-century holiday home-turned-museum—which inspired the setting for the Hercule Poirot tale Dead Man’s Folly—looks much as it did during her time with personal possessions intact. 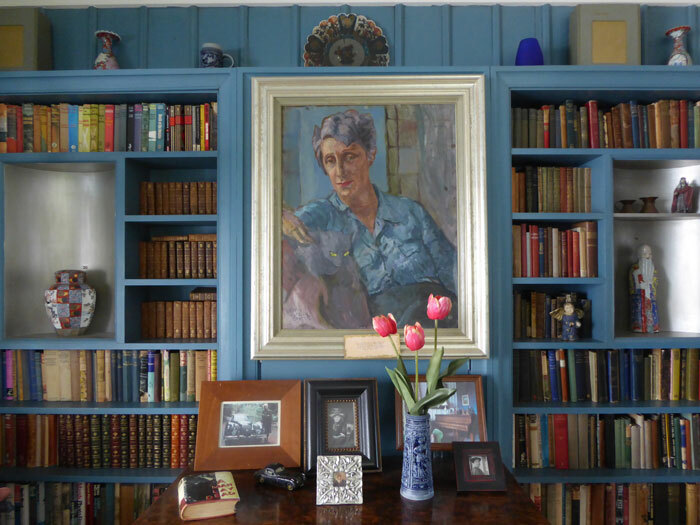 Visitors are invited to stroll through the house at their leisure, admiring objects like Christie’s 1937 Remington portable typewriter and a mother-of-pearl inlaid chest, a souvenir from Damascus.Favourite literary locations from a present author. 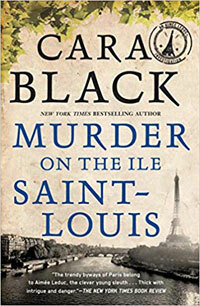 In the Aimée Leduc Investigations series by Cara Black, which is set in the 1990s, each novel takes place in a different part of Paris. The series is terrific and smart and great fun for mystery fans and armchair travelers. One thing I especially like is the trivia about writers, musicians, and other famous figures Black weaves into the narratives. For example, in Murder in the Marais, computer hacker-turned-private eye Aimée Leduc’s debut, she joins a tour group at the Victor Hugo House to elude some men chasing her and then hides out there after hours. 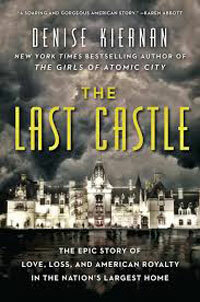 Two more favorites from present authors are All the Light We Cannot See, a novel that takes place partly in the town of Saint-Malo, France, on the coast of Brittany during World War II, and The Last Castle by Denise Kiernan, a fascinating nonfiction account of how Biltmore, the largest residence ever built in the United States, came into creation. 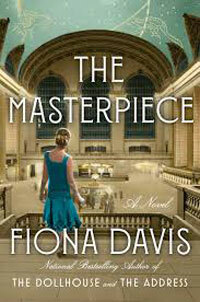 The story begins in the Gilded Age and spans the Jazz Age, the Great Depression, and both world wars. Located in Asheville, North Carolina, Biltmore is now a museum open to the public. Where are you based and can you tell us about any literary locations there? I live just outside New York City, which is a terrific destination for book lovers. Two of my favorite literary locations are the main branch of the New York Public Library, with its beautiful Rose Main Reading Room, and the Morgan Library and Museum. 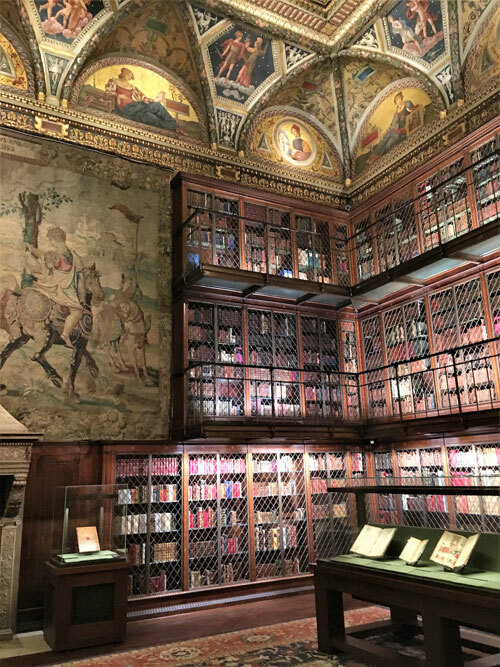 Financier J. P. Morgan built himself an exquisite private library with three tiers of floor-to-ceiling bookshelves, gilding, tapestries, paintings, and stained glass. (E. L. Doctorow used the Morgan Library for some scenes in Ragtime.) I also recommend a pint at Pete’s Tavern, where O. Henry penned “The Gift of the Magi,” plus a stop at one of the city’s wonderful bookshops, like The Strand, a treasure trove that’s home to 18 miles of new, used, and rare books. This year I’m including more New York City-set novels on my TBR list, from classics like The Catcher in the Rye to recent reads like The Masterpiece by Fiona Davis, which centers on Grand Central Terminal and the art school it housed in the 1920s. If I see a bookshop, it’s like a beacon. I have to go inside and browse and, likely, buy a page-turner or two. A favorite bookish place is Wigtown, a village in southwest Scotland that has ten bookshops, one of which, The Open Book, has an upstairs apartment for holiday rentals. 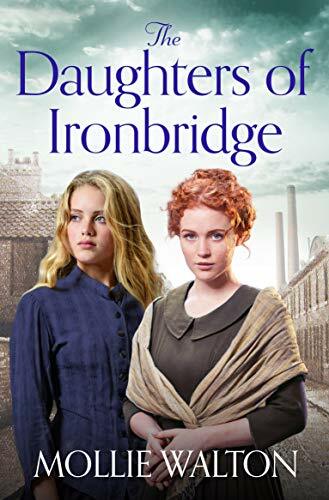 And Wigtown isn’t too far from Kirkcudbright, a fishing village and artists’ colony where Dorothy L. Sayers vacationed and used as a setting in The Five Red Herrings. 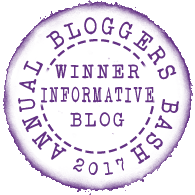 What are you hoping to do on your blog in the future? I would love to do a series interviewing curators at various literary landmarks to give readers some inside information and insights about each place. Many of the author houses host special events, like ghost tours at Mark Twain’s home in Hartford, Connecticut, while others have unique features such as walking trails. 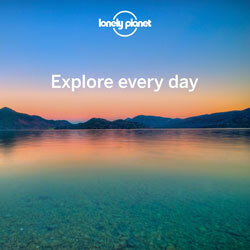 Why do you love travelling via books? I like how traveling via books gives a connection to a place, an interesting lens through which to see and explore it. One of the great things about literary travel is that you can specifically seek out a literary destination like Brontë Country, or Concord, Massachusetts, a small town with five author houses, and design an entire trip around it. Or you can make visiting literary sites part of your itinerary in more mainstream destinations like London or Prague or Paris. Thanks so much Shannon! I could talk to you all day. Fascinating!! POLDARK Exec Producer & screenwriter chats to TheBookTrail ! !